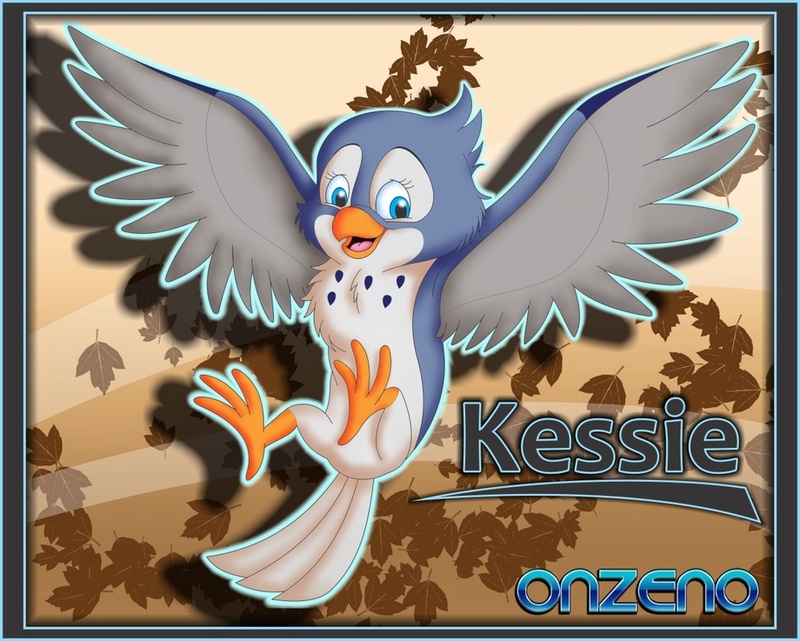 Kessie from the cartoon Winnie the Pooh. I saw this character once when I watched the episode "Find her, keep her". I think she is the most beautiful bird of all the cartoons I've ever seen. I remember that episode of pooh. Even as a child it was an emotional episode. I remember rabbit being so motherly (when i was a kid i thought rabbit was a girl anyway lol.) and i remember it being so sad when he had to let her fly off.